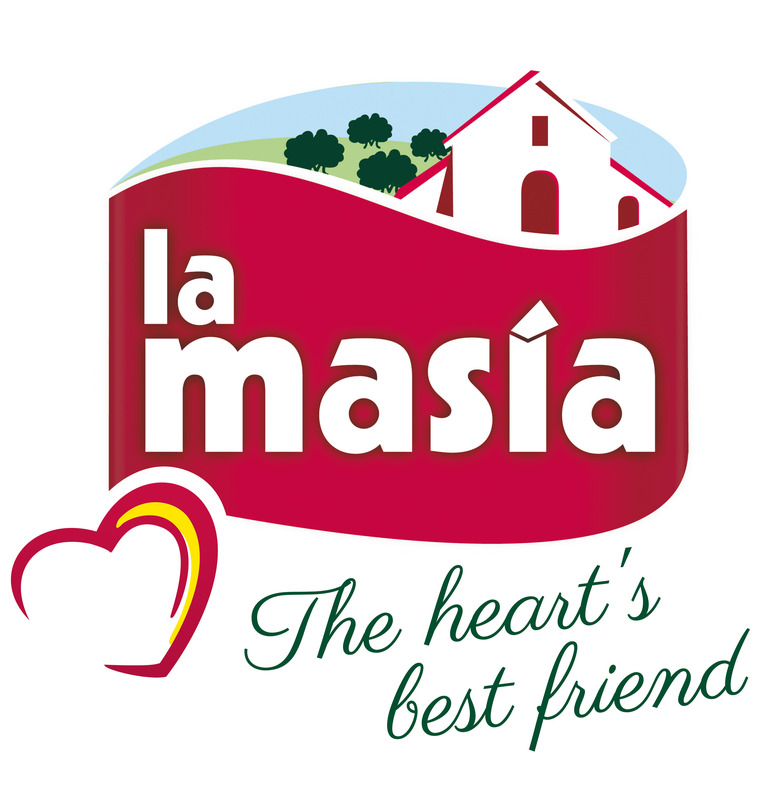 La Masía is committed to a healthy diet of nutritious food, such as olive oil. Medical studies carried out all over the world have shown the health benefits of regular consumption of olive oil. Olive oil is a 100% natural food product and the main ingredient of the “heart-healthy” diet. Its consumption is recommended at all ages.